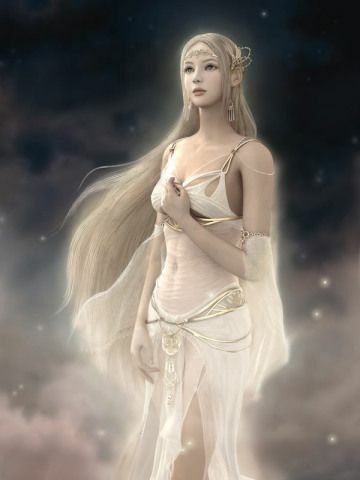 Aletheia was the Greek goddess of truth and sincerity. With Aletheia, you could instill the value of integrity within your girl, so that she’ll grow up to be sincere and just! Personally, I prefer the Roman name Juno, but it’s totally up to you! 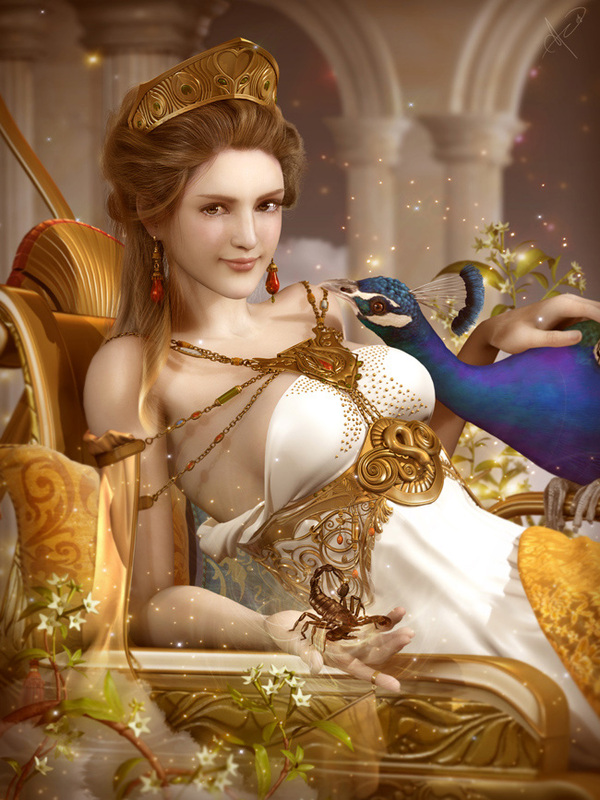 As Queen of the Gods, you can bet that your girl will grow up to be regal and imperial just like Hera! Arguably the most famous Greek goddess of them all, no doubt her Roman name Venus is favoured. 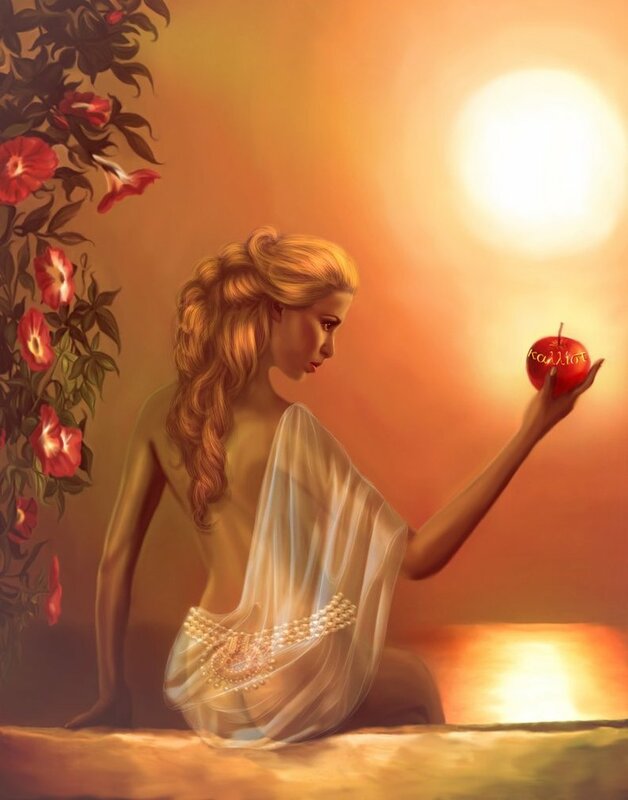 The goddess of beauty, love and pleasure, your girl will have lots of love to give, and be beautiful inside out! Again, usually Diana is used in place of Artemis, but I favour the Greek name personally. 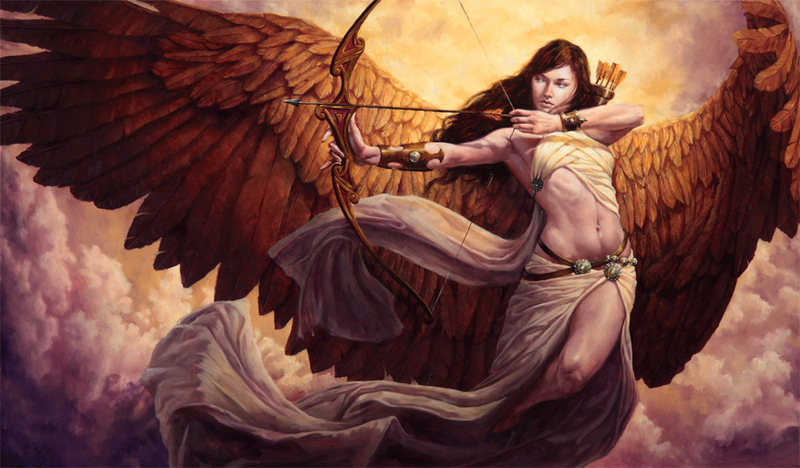 Most commonly known as the virgin goddess of the hunt with a bow and arrows, your Artemis will grow up to be strong and independent! Both Greek and Roman names are on equal footing, I think! 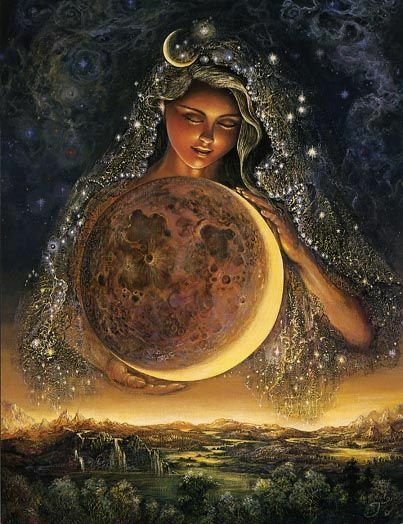 Selene (sometimes Selena) was the titaness of the moon, and there’s a soft power and mystery in naming your girl after the moon, don’t you think? 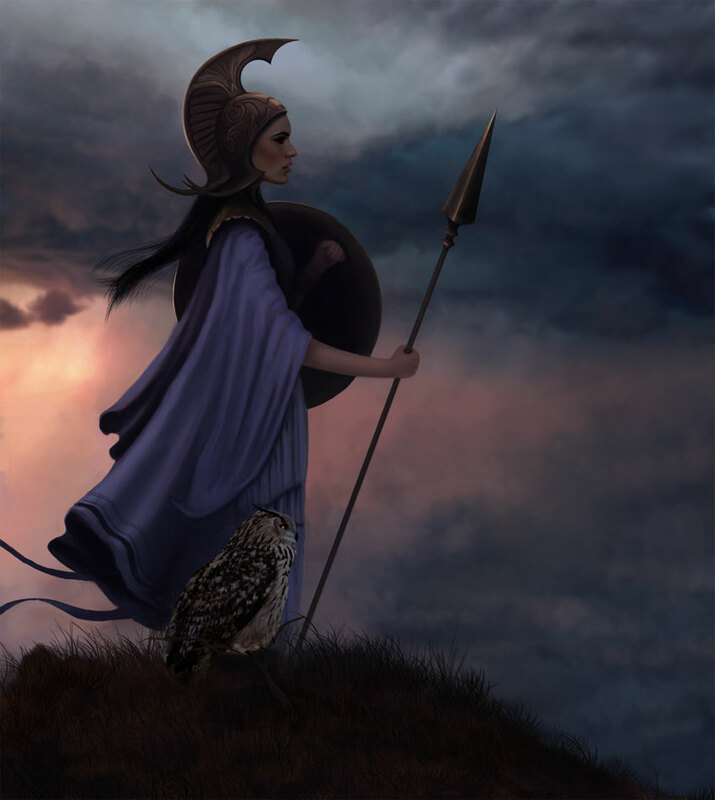 Yet another well-known name, Athena was the goddess of reason, wisdom, intelligence, skill, and warfare among others. No one will be able to best your girl with a name like Athena! Wait what? Nike’s a Greek name? 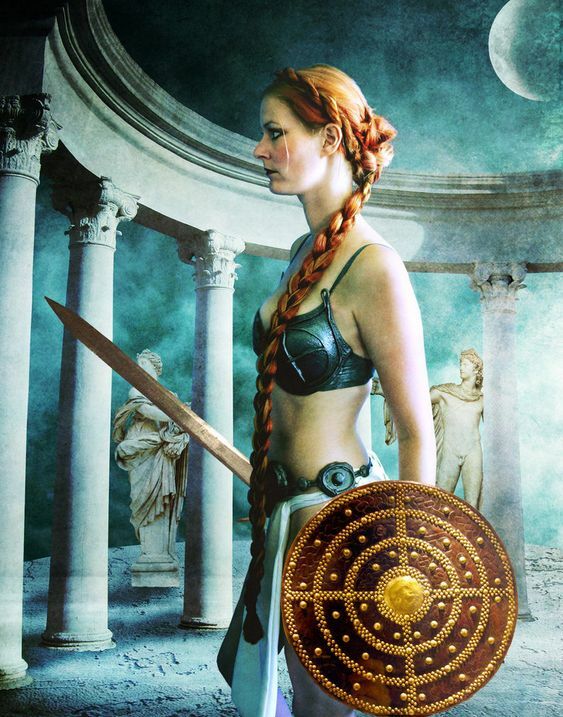 If the Roman name Victoria didn’t give it away already, Nike was the goddess of victory. Whether Nike or Victoria, your girl will triumph in anything she chooses to do! 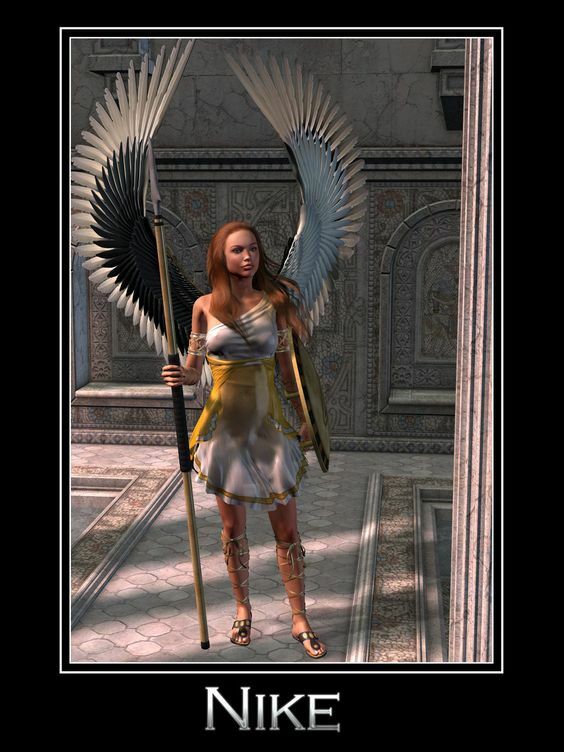 The name Asteria crops up various times in different accounts of Greek mythology, but she is best known as titaness of nocturnal oracles and falling stars. Even the name Asteria sounds alluring, and your girl will charm and intrigue people around her! 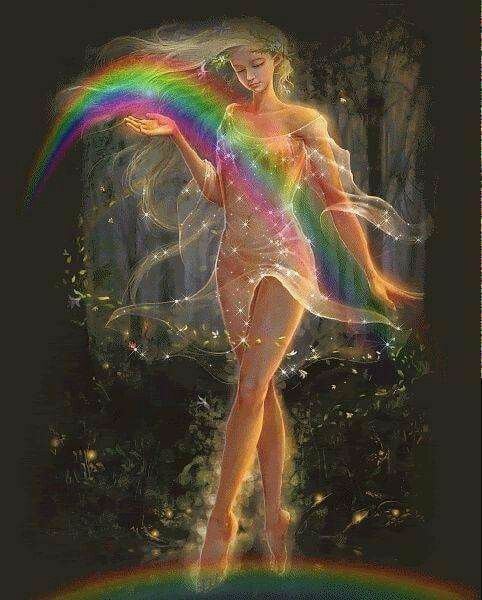 Iris was the goddess of rainbows, messages and communications, as well as new endeavours. With a name like Iris, you can be sure that your girl will be bring hope to all around her! The titaness of the breeze and the fresh, cool air of the early morning, your Aura will instantly bring a breath of fresh air to those who meet her! One of the muses, Thalia presided over comedy. Also known as the “joyous and flourishing”, Thalia is sure to bring gales of laughter to those around her! Of course, the list could probably go on and on, but we decided that these are a few of the names that are more suitable for the modern world. That is also why we didn’t include the gods: their names are all like Hephaestus, Dionysus, and I suppose you don’t really want to name your son Hades? However, if you’d like a list of Greek god names nevertheless, let us know, and we’ll whip one up for you! Note: Since we don’t really know what the goddesses actually looked like, we used pictures/artwork that best fit each goddess’ description. Next articleIs Plastic Surgery Right For Me?